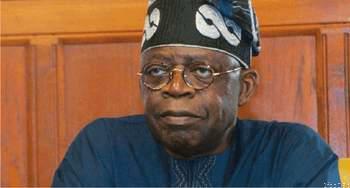 The National Leader of All Progressive Congress (APC), Asiwaju Ahmed Bola Tinubu witness a sad experience when his son, Jide Tinubu sleep in cold death. Late Jide Tinubu was reported to have died in the early hours of November 1, 2017. 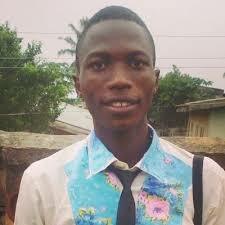 However, more information about the death of the APC Leader’s son are yet to be revealed. APC’s officials are already sending condolences to their leader Tinubu over the tragic loss of his son, Jide. The honourable Speaker, House of Representatives, Yakubu Dogara said in a statement yesterday (Wednesday, November 1, 2017) that the news of the death came as a rude shock. According to our source, “Fewnaijagist”, Late Jide Tinubu was a graduate of law from the university of Liverpool. He obtained a Masters degree in Maritime Law from the University of London and was called to the Nigerian Bar in 1999. The late lawyer had served as Promoter of TSL Limited and also worked in the Legal Department of Mobil Producing Nigeria Unlimited from January 2000 to September 2001. Prior to this, he had brief stints with Cargo Maritime, Paris, France, a firm of shipbrokers that specialize in petroleum product tankers, and Ocean and Oil Services Ltd.
May almighty God, the greatest comforter pacify the entire family and friends of Tinubu… amen.